Over the last few years, smart phones have become an essential feature of our daily lives. According to a report by Deloitte, more than two-thirds of adults in the UK – that’s 35 million people – now own one. About a third of smart phone owners look at their phone within five minutes of waking up, rising to almost half within 15 minutes, and one in six looks at it more than 50 times a day. Crucially, more than a third have made an online purchase on their phone. 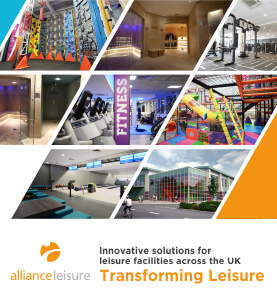 Faced with figures like that, it’s clear why savvy leisure operators are investing in pioneering products such as Gladstone’s MobilePro to attract, engage and retain customers. A tiled app that enables users to book and pay for classes and activities on the go, MobilePro is compatible with iOS and Android smart phones and interacts with Gladstone’s Plus2 software in real time, ensuring that members receive all their usual pricing and booking benefits. What’s more, operators can customise the app, adding an unlimited number of information pages to market their sites to prospects, while also keeping members up to date with news and promotions. Available to download from the Apple and Android stores, MobilePro also interfaces with social media sites, allowing customers to share information with their friends and giving operators even more exposure. “The smart phone might just be the most powerful sales and service tool for today’s forward-thinking leisure manager,” says Tom Withers, sales and marketing director for Gladstone. “As well as a great communication tool, a member’s smart phone is both a social media portal and a mobile shopping basket. That’s why we created MobilePro to help operators stay connected to their customers and boost online transactions. We launched MobilePro just over a year ago in four of our 19 sites across Somerset, Dorset and Devon, with fantastic results. To date, there have been over 4,000 downloads and this continues to grow at a steady rate as new customers join our facilities. 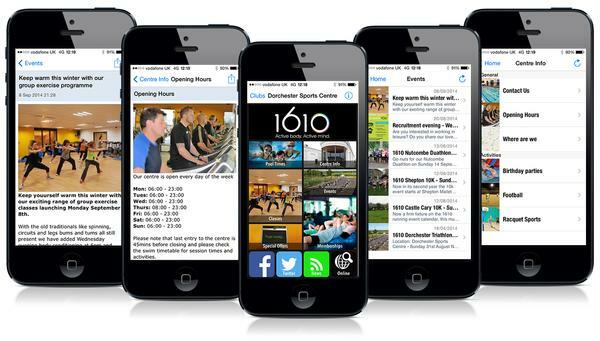 One site – Trinity Sports and Leisure in Bridgwater – has had an especially enthusiastic response, with close to 2,000 downloads. What’s more, online group exercise bookings have increased by an average of 200 per cent across all four sites. 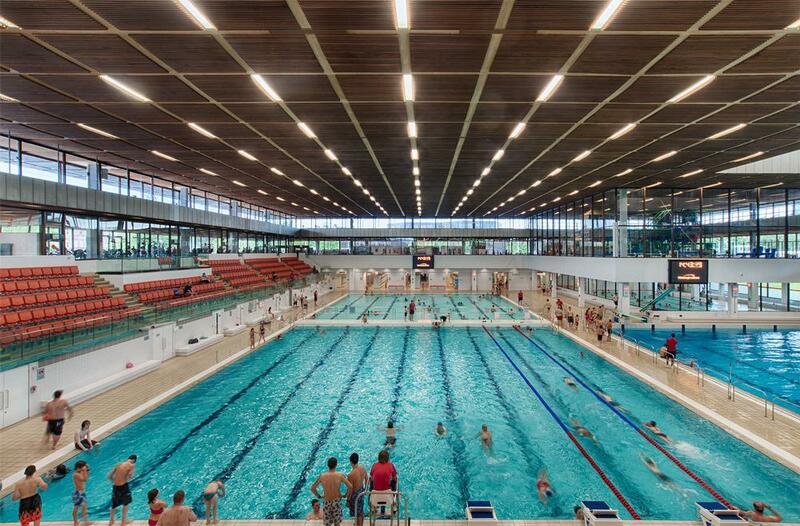 At Castle Sports Centre in Taunton, online bookings have risen by an incredible 1,300 per cent, and last December 83 per cent of all bookings at that site were made online. At the same time, our front-of-house teams have reported taking far fewer phone bookings, freeing up their time for other important duties. In addition, the app’s push notification feature is proving to be an invaluable tool for improving communication with customers, as well as helping centres to promote upcoming events, offers, new classes or special opening times. There is also some great functionality within the app for customers to share information on Facebook and Twitter. This is certainly a development area for us, as it has great potential for improving retention and brand loyalty with our online audience, as well as generating new custom by social referral. Our customers had been asking us if they could access our website and book fitness classes on their smart phones, so we knew that if we wanted to stay competitive, it was vital for us to offer this flexibility. We soft-launched MobilePro in 15 of our 30 sites during February last year, and started to actively promote it on 3 March via our website and social media channels. The results have been incredible. During the soft-launch period we had 1,000 downloads; just over two weeks after the official launch those numbers had topped 3,500, and they’re now at over 13,500. The fitness class booking module has been by far the most popular with our customers, and we are on target for more than 30 per cent of class bookings to be made via the app this month. Feedback from customers has been terrific. They love being able to book and cancel classes on the go, even when the sites are closed, and they also like how easy it is to access information about how many spaces are left or where they are on a waiting list. As well as having a real impact on customer satisfaction, the app is great for sending push messages to inform people of maintenance/downtime issues on site or time-limited promotions. This is in addition to dedicated News and Offers tiles on the home screen, which can be updated. Overall, we’re delighted with the results we’ve seen from MobilePro. Looking ahead, we’d like to incorporate bookings for activities – such as golf, tennis, badminton and squash – into the app, and we’re currently in the late stages of testing this functionality with a view to rolling it out in the next few months.